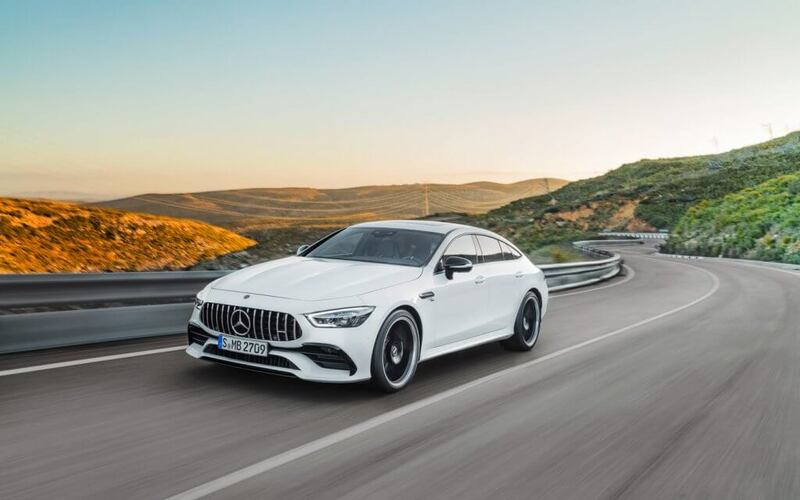 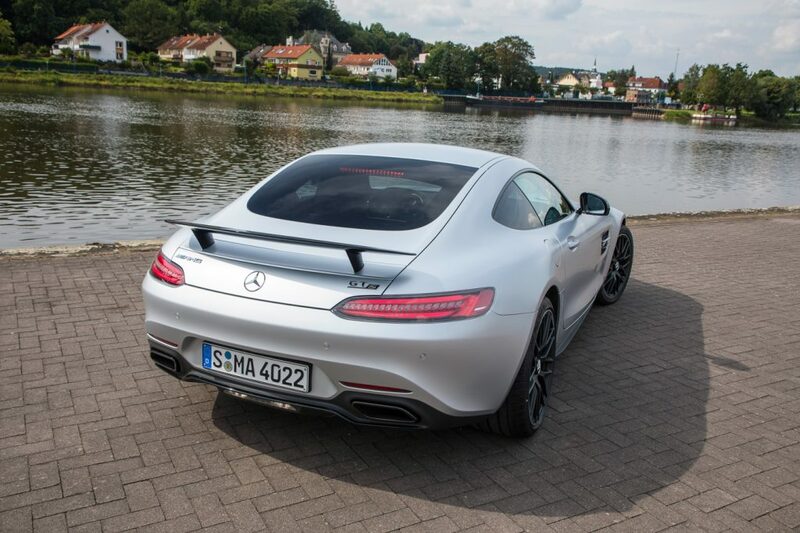 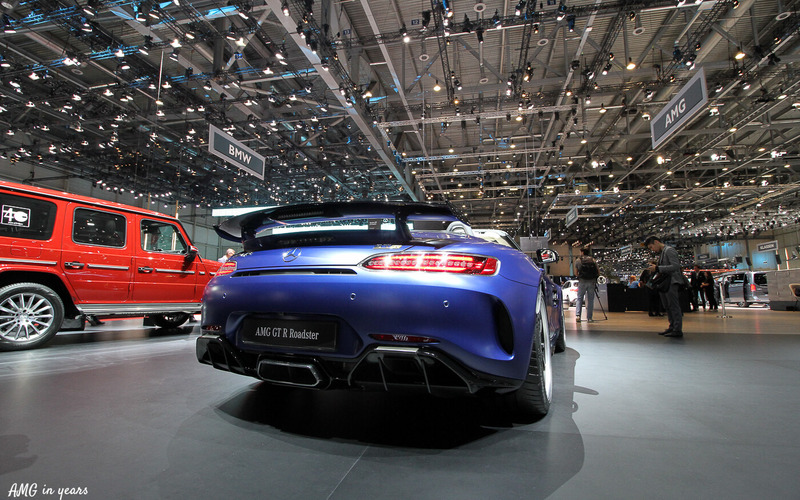 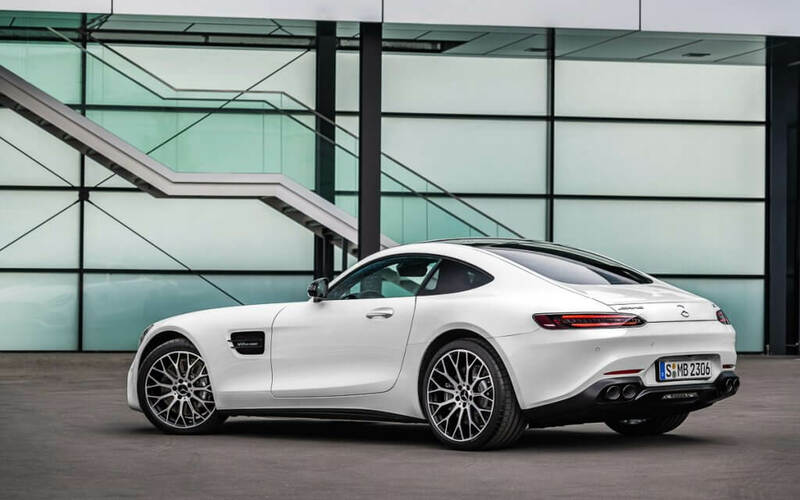 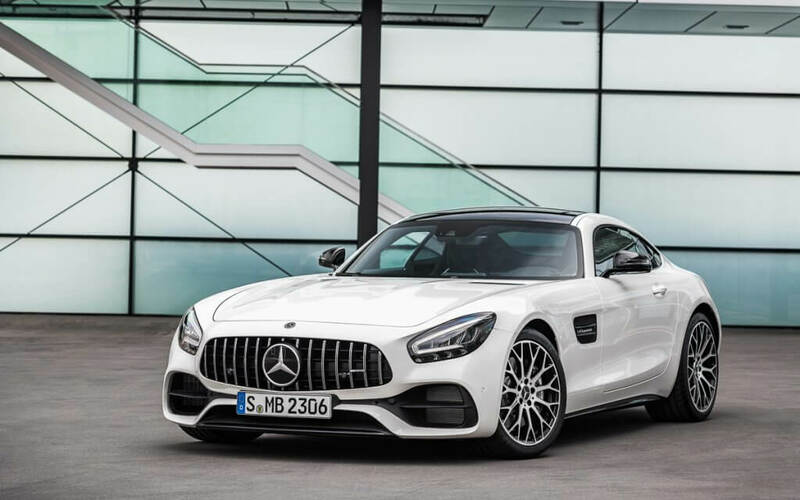 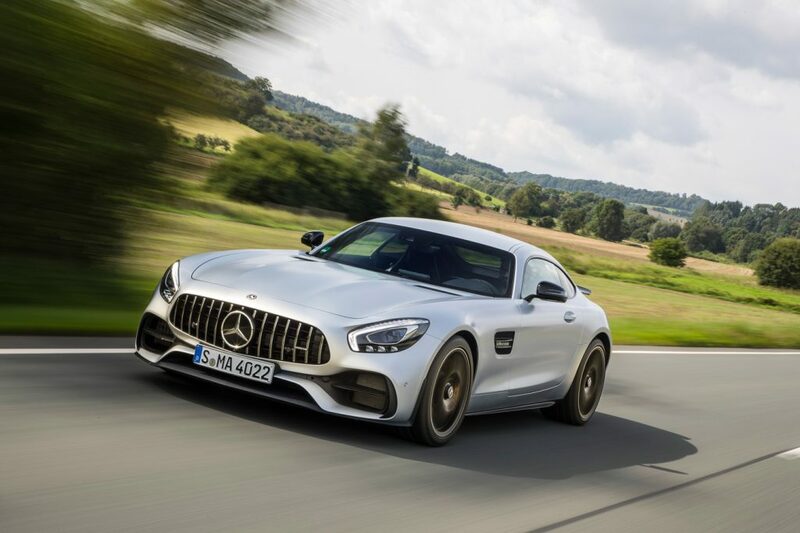 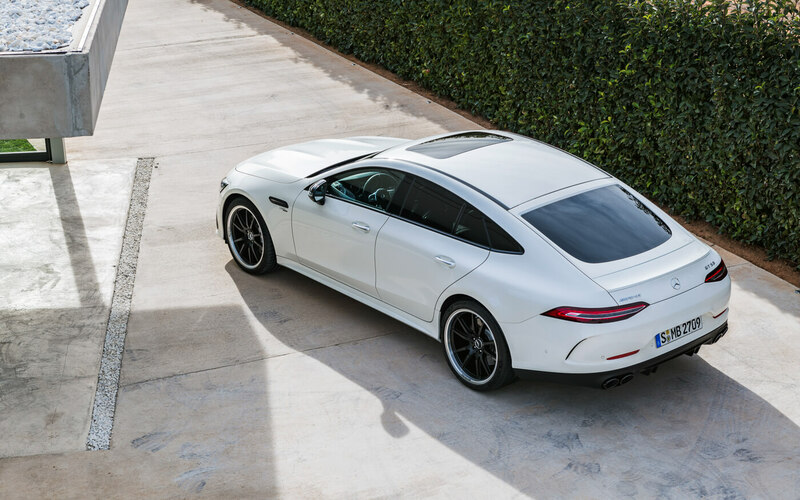 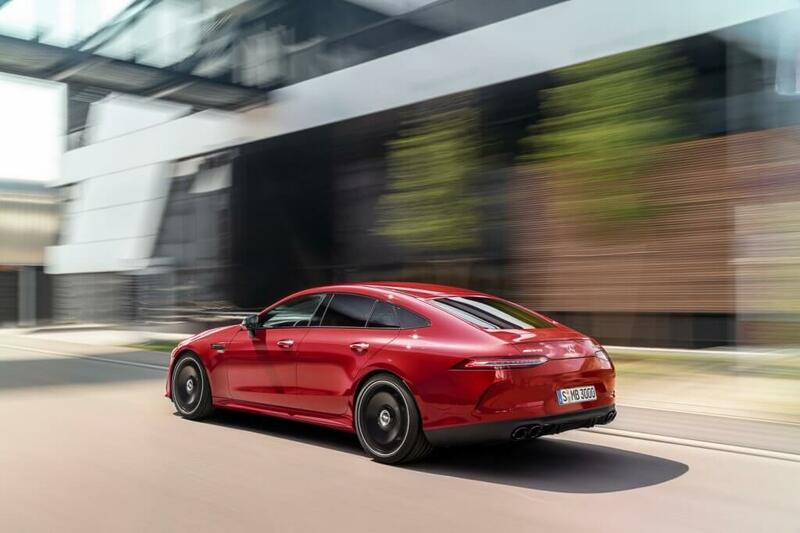 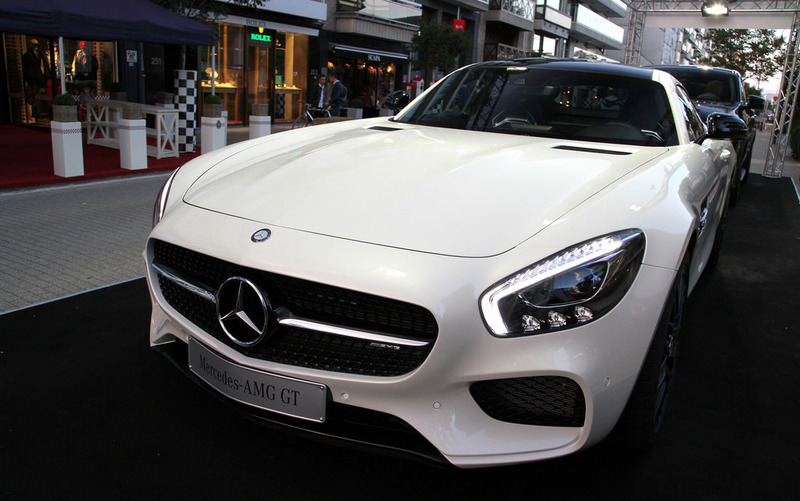 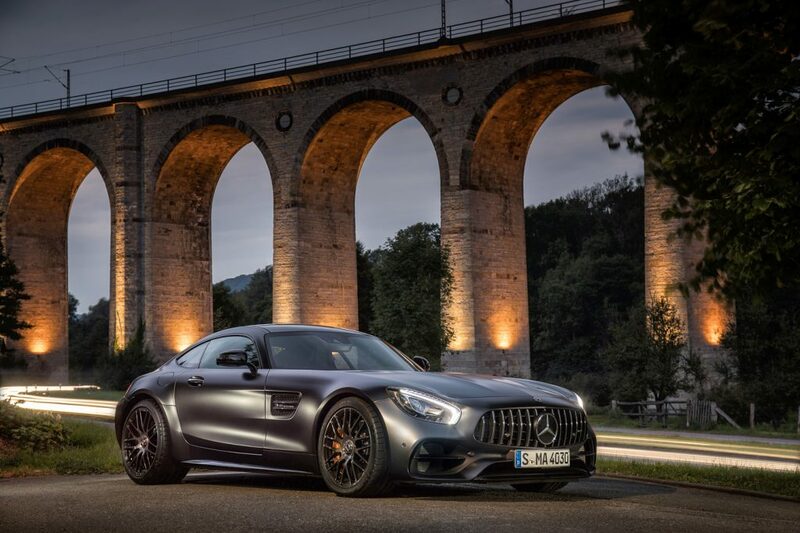 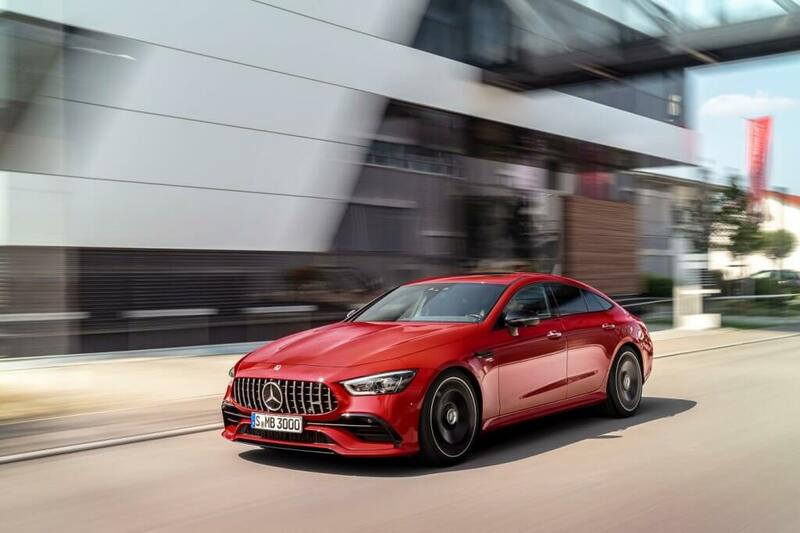 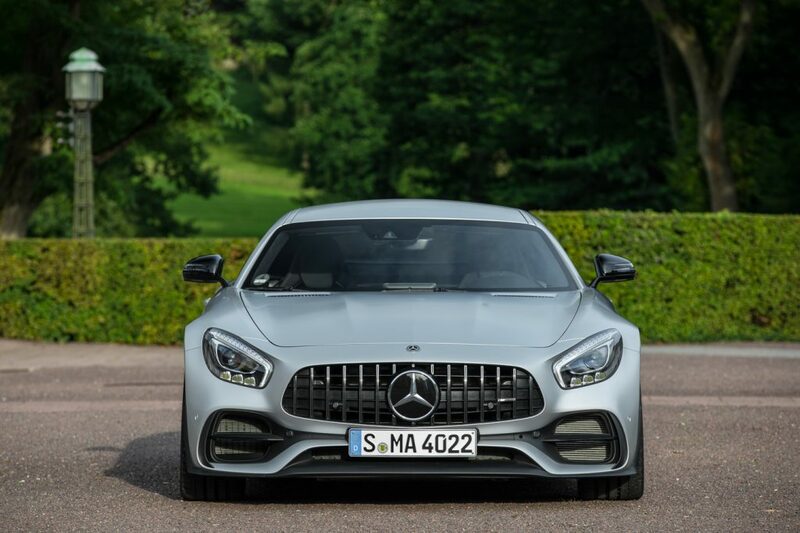 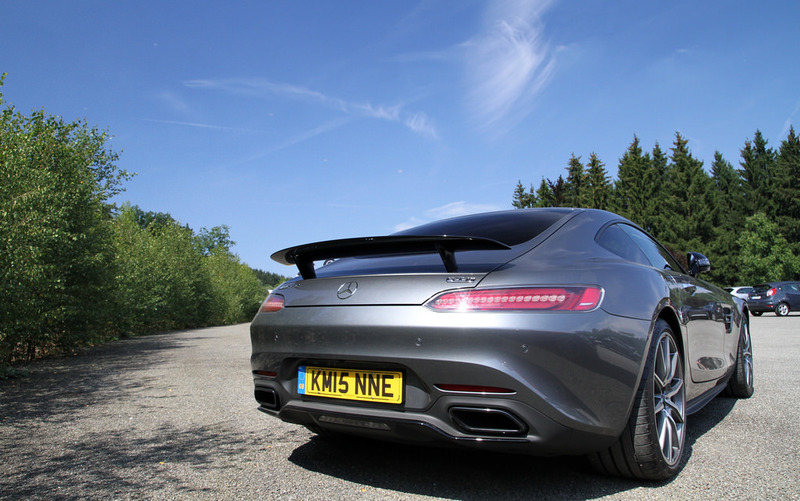 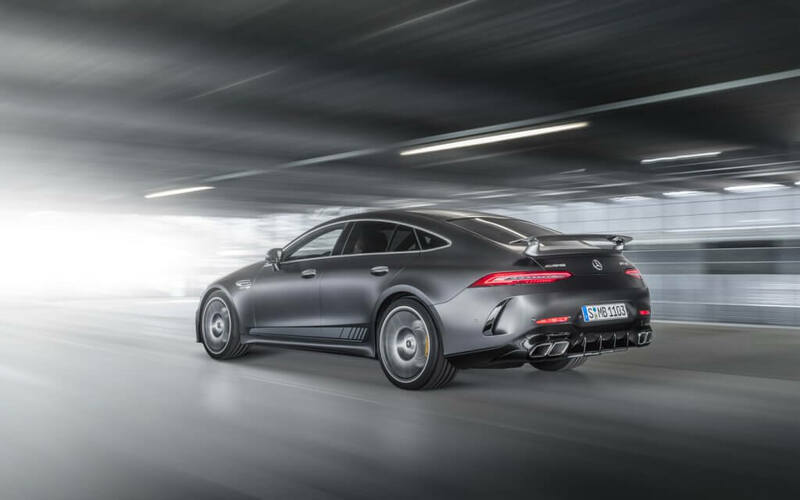 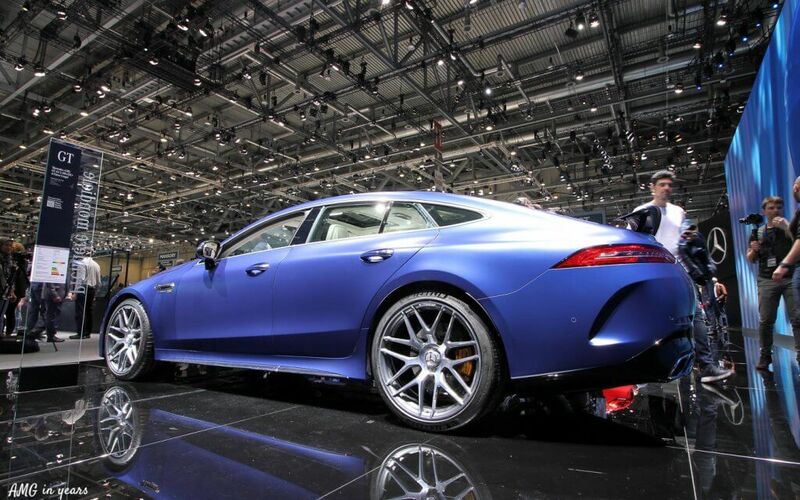 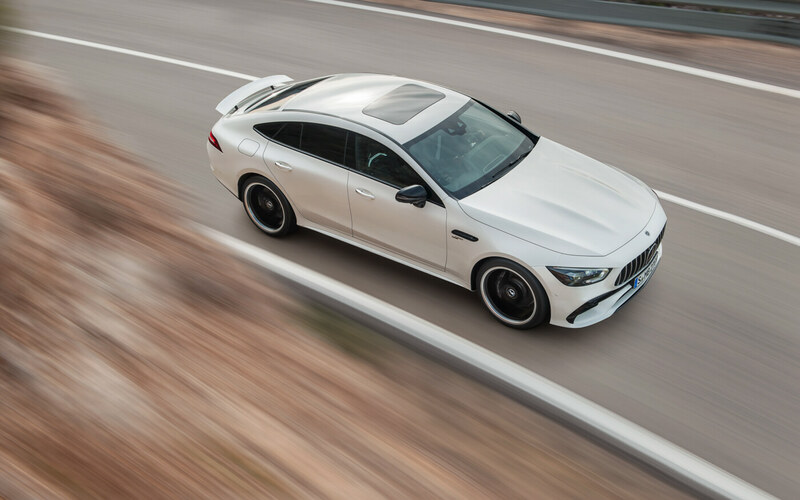 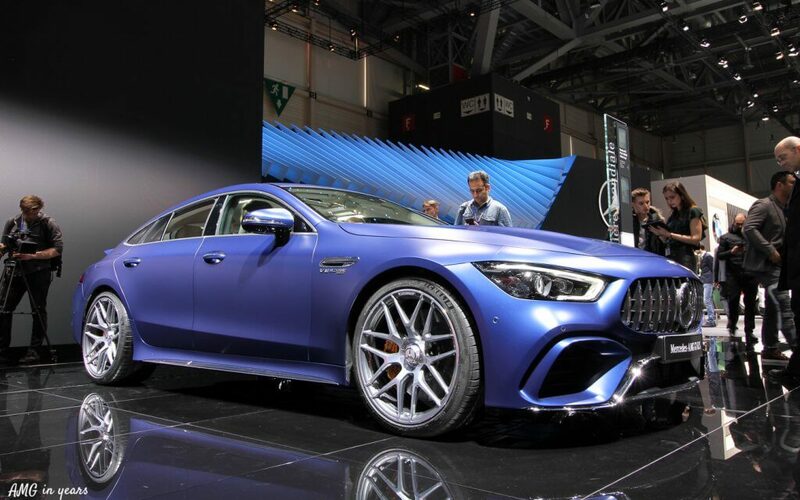 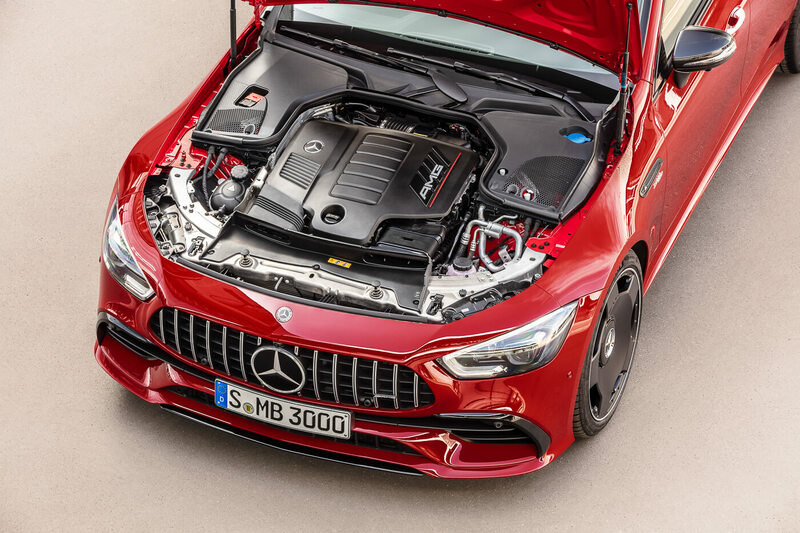 An overview of the Mercedes AMG GT models can be found in below timeline. 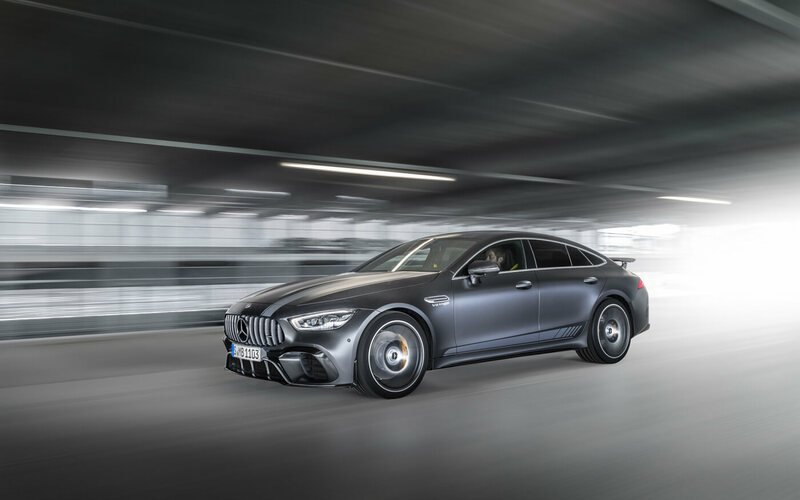 More info on the GT 43 can be found here. 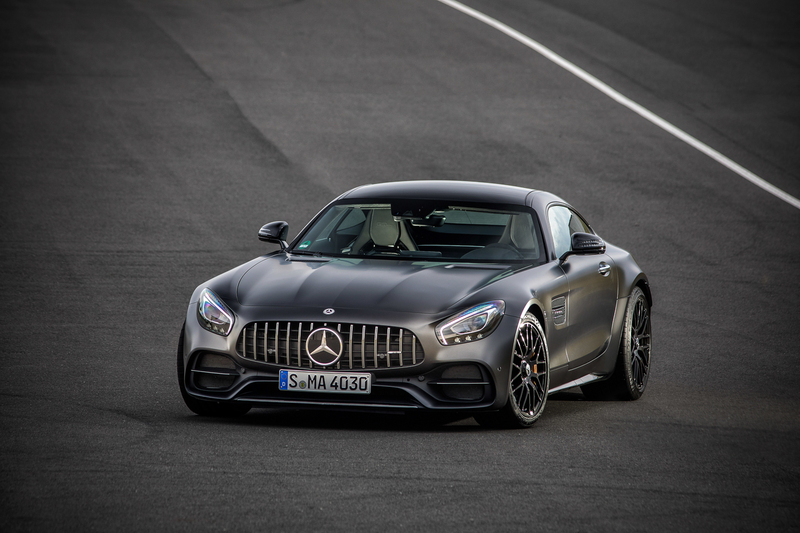 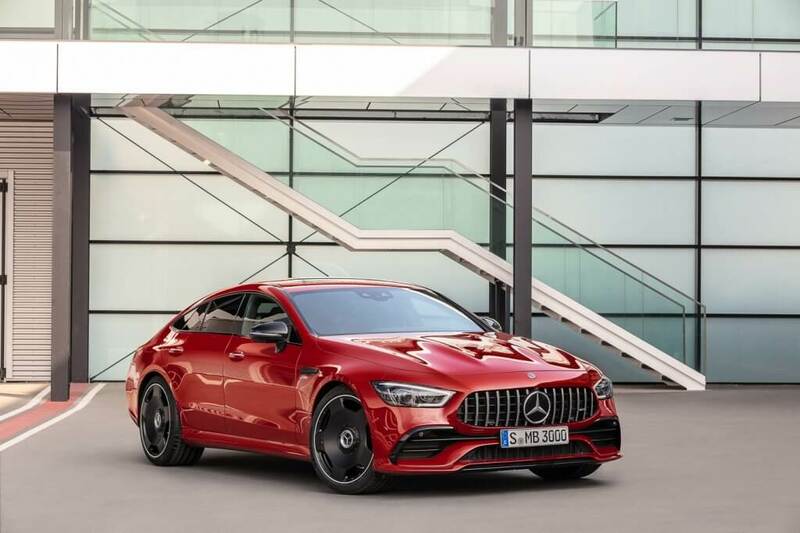 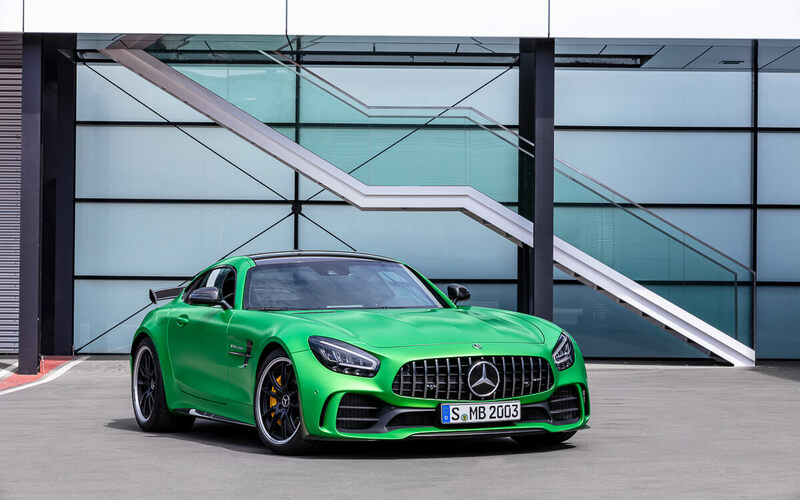 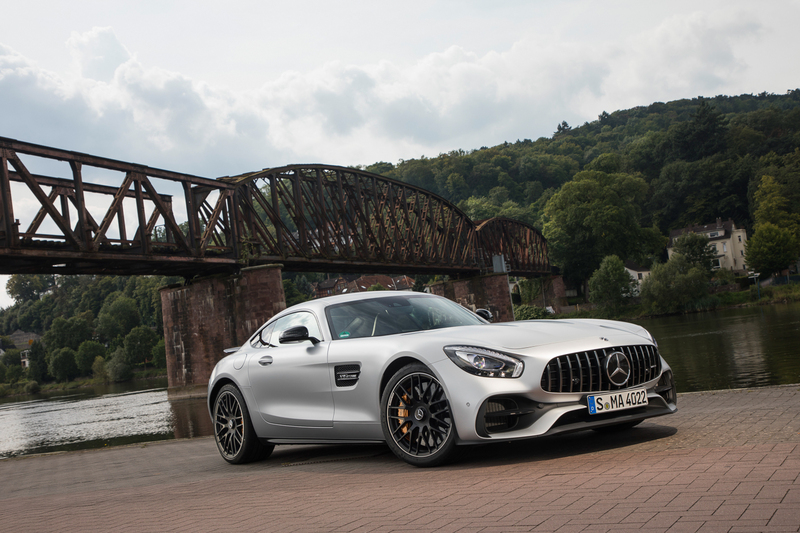 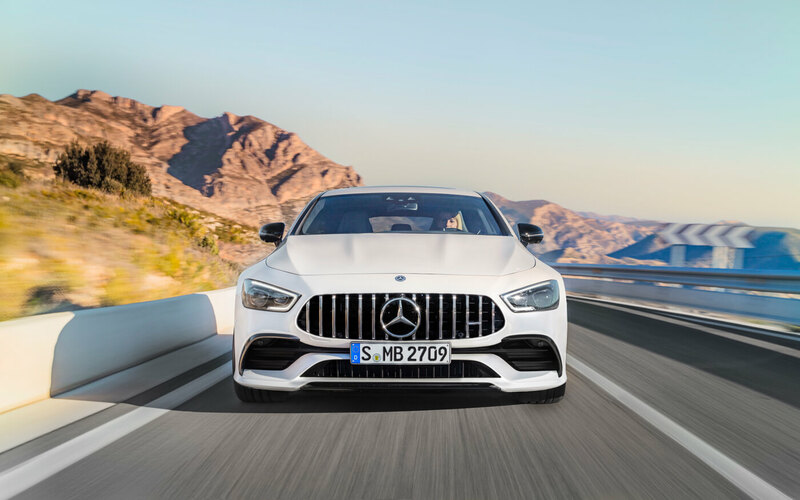 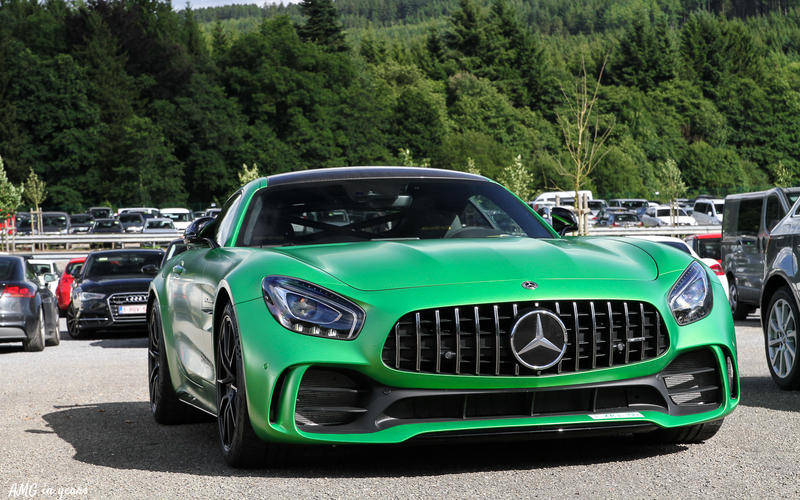 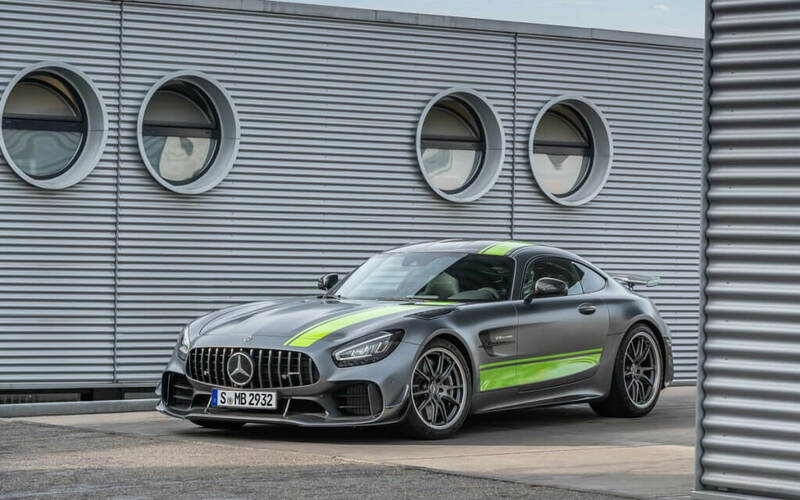 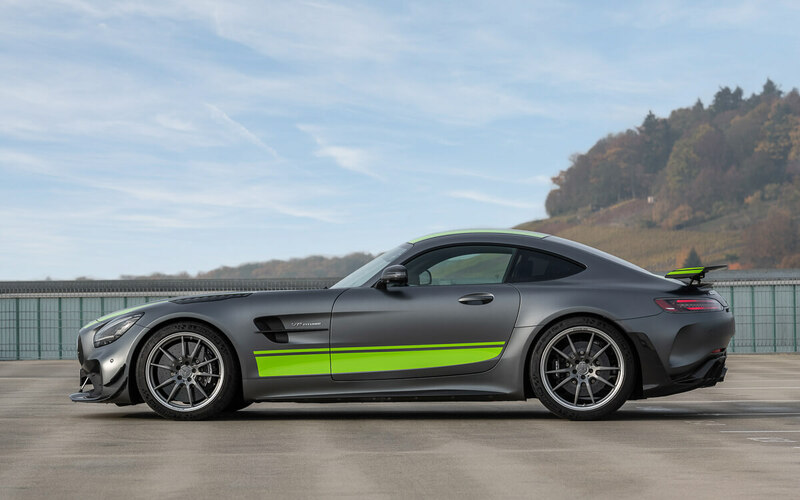 More info on the AMG GT R PRO. 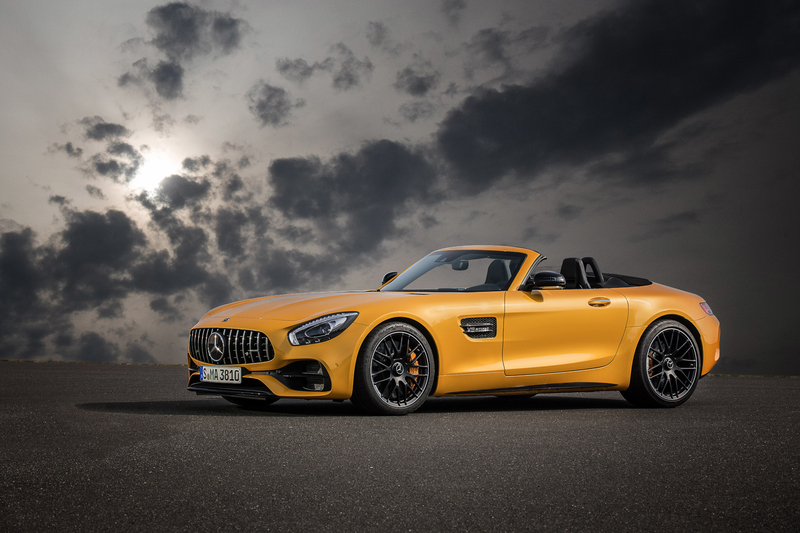 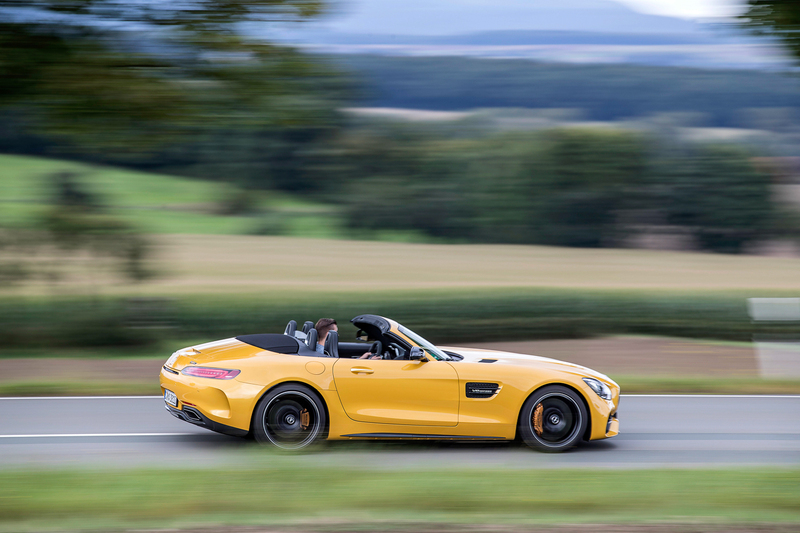 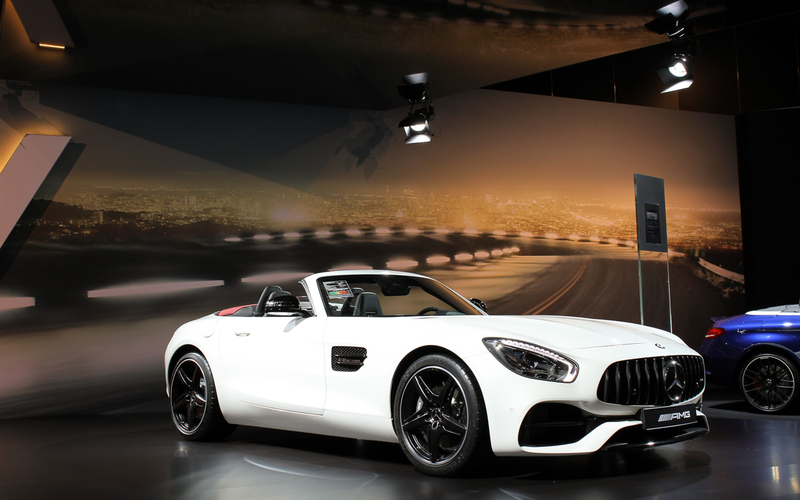 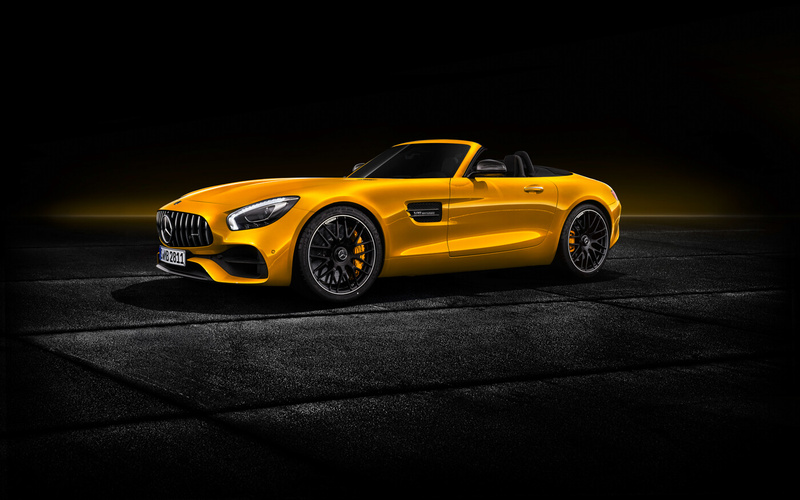 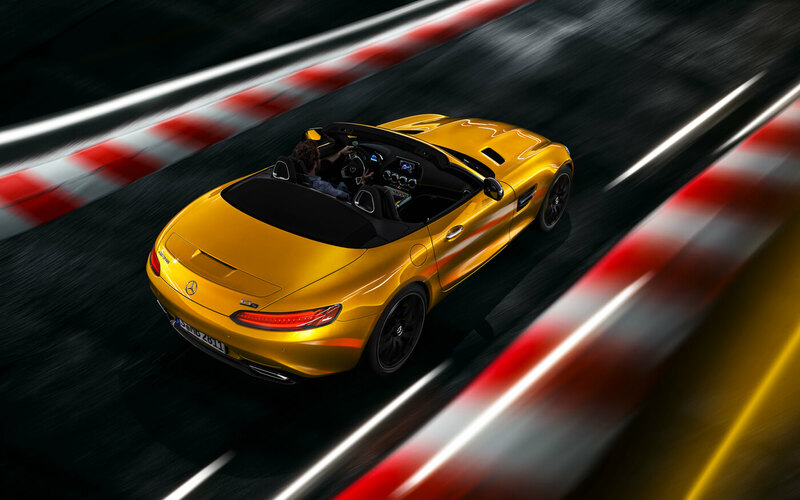 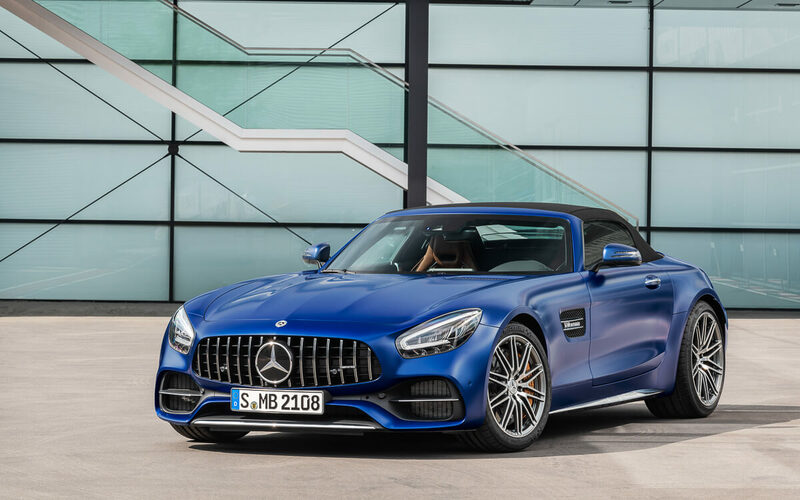 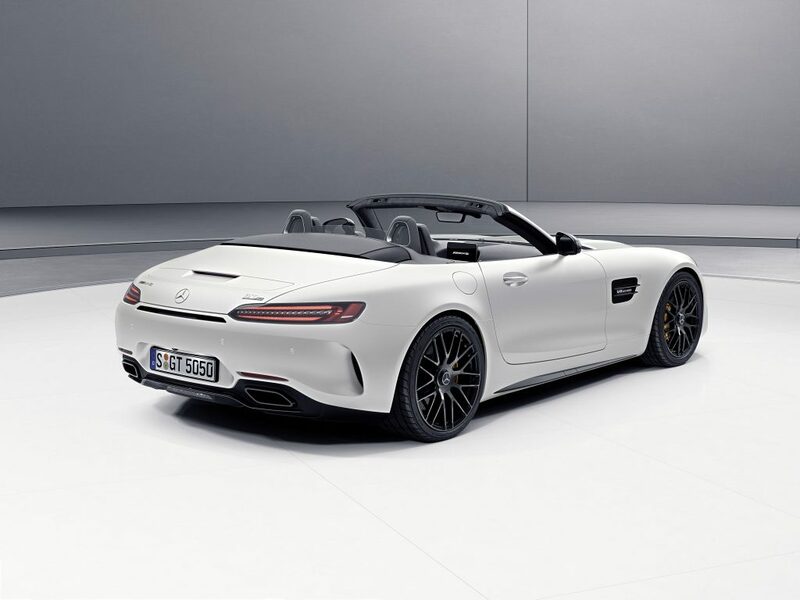 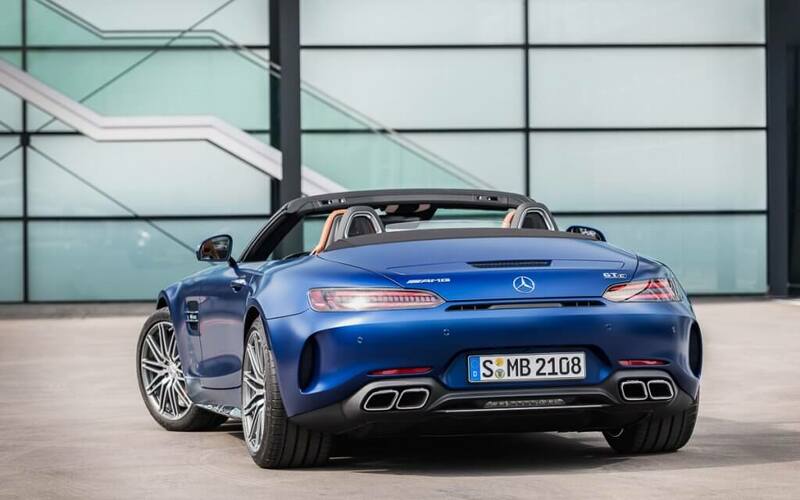 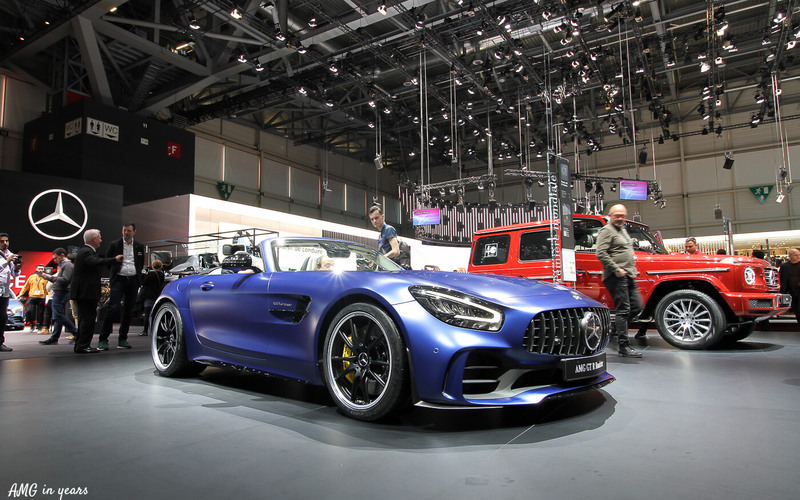 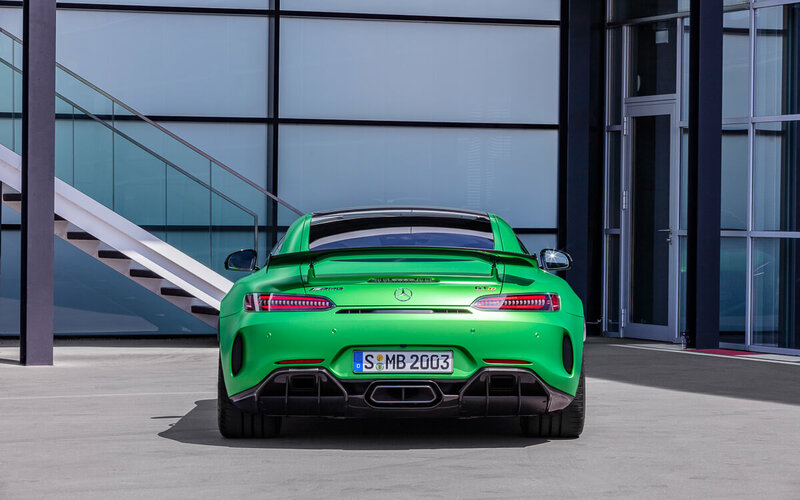 More details on the AMG GT R Roadster.